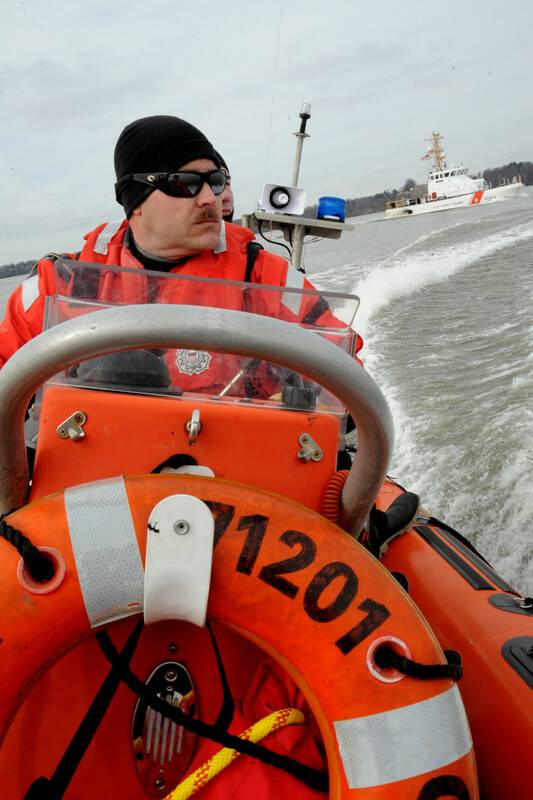 He and four friends were cruising aboard his 23-foot boat on Lake Erie in May 2016 when he saw lights swirling and a Pennsylvania Fish & Boat Commission patrol vessel approaching. Karash says he remembers at least three waterways conservation officers being there. 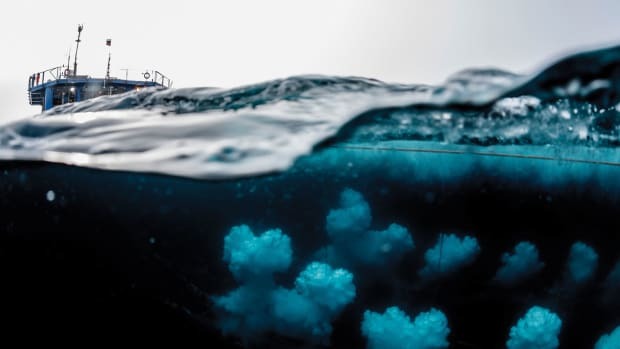 He says one straddled the two boats while another came aboard and asked him to turn on his blowers and open the boat’s engine compartment, perhaps looking for smuggled goods. Finding nothing out of order, Karash says, the officer on board his boat then asked to see his fire extinguisher. He was told to beep his horn. “Everything was working,” Karash says. Finally, Karash says, the officer asked him and his friends to hold up five wearable life jackets, one for each person aboard. 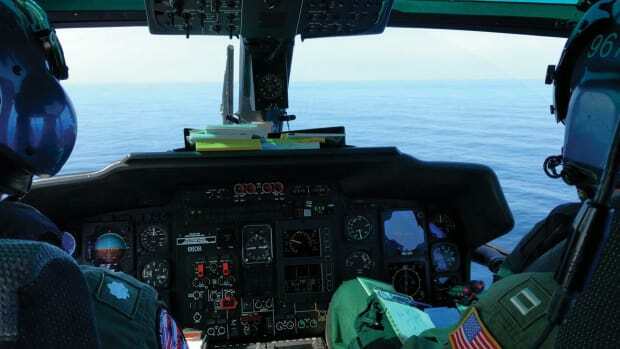 Karash said the officer then disembarked back to the patrol vessel, untied it from the boat and told him and his friends to wait while a ticket was issued, for failure to carry enough life jackets. Karash and his friends were waiting so long, he said, that they took out fishing poles and dropped some hooks in the water. He figures they fished for at least a half hour while waiting for the officers to return. “And they already had my fishing license and my driver’s license,” he says. 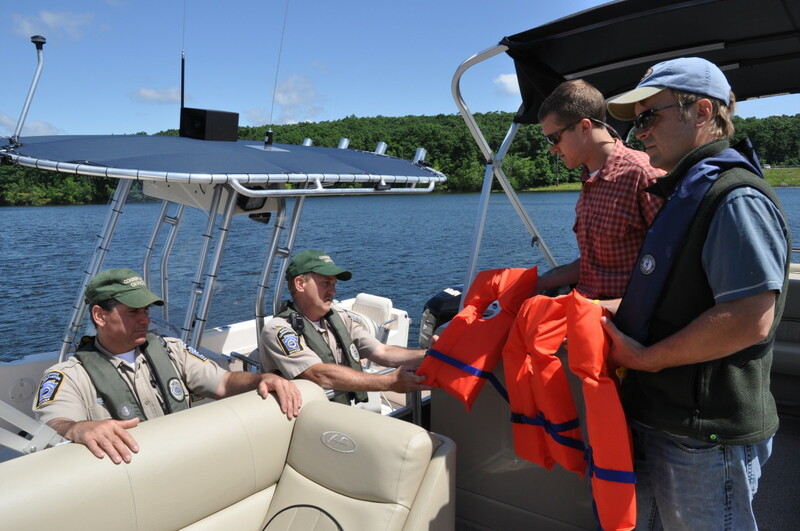 The officers came back, he says, and told him that they could tow his boat ashore, but that instead, they would give him a loaner life jacket that he could return at a marina. They issued him a ticket with a $75 fine, and they left. A half-hour later, he says, the sun went down. Karash and a friend on his boat. Now, two years later, Karash and the Commonwealth of Pennsylvania are both awaiting a Superior Court ruling about what happened that day on Lake Erie. 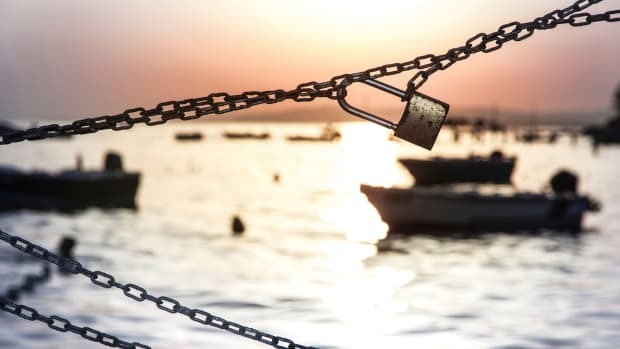 An attorney with the American Civil Liberties Union of Pennsylvania is representing Karash, and the case could affect the way judges nationwide rule in similar cases when boaters feel their rights have been violated. At issue is whether Karash was subject to a random, suspicionless search without a warrant, in violation of his rights not only under Pennsylvania’s Constitution, but also under the U.S. Constitution. Put another way: Is it legal for officers to stop and search any boat they want, whenever they want, wherever and however they feel like searching? 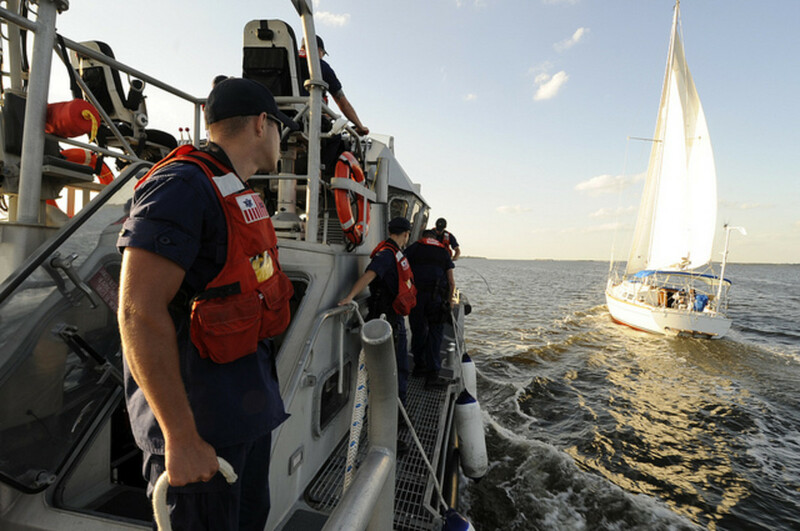 In 1986, a national policy was announced to crack down on drug trafficking, and there were reports of USCG inspections increasing, with the agency saying its actions were based on a nearly 200-year-old statute upheld by the U.S. Supreme Court in 1983. 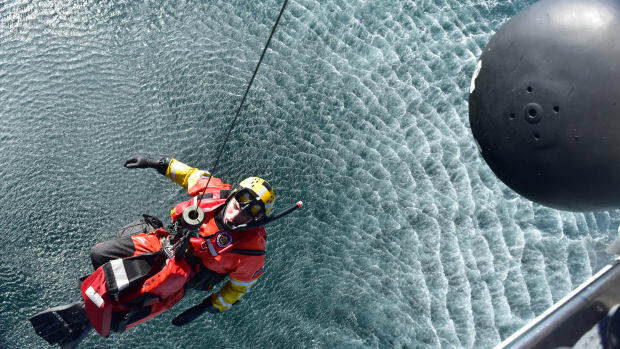 In 1987, a Great Lakes sailor was featured in The New York Times for challenging a USCG safety inspection aboard his 32-foot boat, claiming the suspicionless search was unconstitutional. The law was not changed, and the argument remains — today, in the form of boaters like Karash, with lawyers in his case saying that Pennsylvania’s Constitution provides stronger protection of personal liberty than even the U.S. Constitution does. 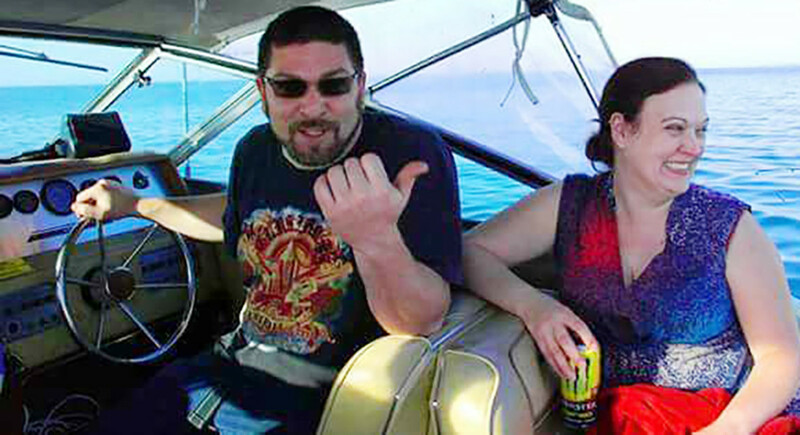 According to attorneys for both sides in Karash’s case, 28 states now allow boating safety checks without probable cause, while 15 states require some level of suspicion before an officer can stop and board a boat; only four states, however, have seen their regulations challenged up to the appellate court level, producing rulings that judges in other states typically consider when cases come before them. And in those appellate-level cases, the rulings are mixed. In Ohio and Oregon, judges ruled that suspicionless searches violate boaters’ rights, while in Texas and Louisiana, the rulings went the other way. “The question is whether Pennsylvania will be like the 28 states that will allow this, or do we go in the direction of the 15 states that require suspicion,” says Wayne Melnick, acting chief counsel for the Pennsylvania Fish & Boat Commission. Until Karash decided to fight his $75 ticket, Pennsylvania’s upper-level courts had never even been asked to rule on the matter, says his ACLU attorney, Sara Rose. After all, most people either don’t know how to fight, or can’t be bothered to hire an attorney to fight, a low-level fine. Karash’s $75 ticket is called a summary offense, the lowest possible level in Pennsylvania, like a speeding ticket for an automobile driver. In fighting the summons, Karash at first was no different from everybody who’s ever tried to win in local court after getting caught in a back-road speed trap. But he’s also a pediatric nurse who served as a medic in the U.S. Army from 2003-06, including 2½ years stationed in South Korea, and he saw a higher-level need to fight as well. 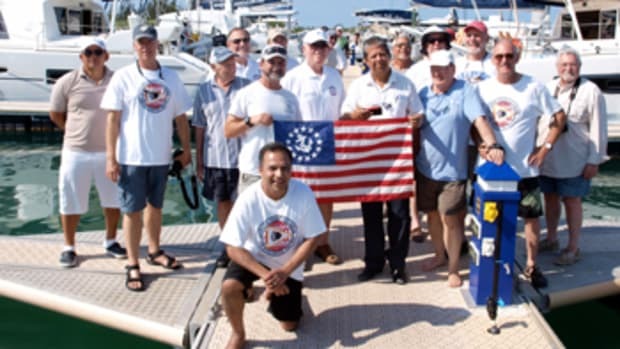 He felt not only that he hadn’t committed any offense, but also that any evidence the officer might present against him in court was obtained during a search of his boat that violated the U.S. Constitution. Karash tried, at the first-level Magisterial District Court, to have the case tossed out. He had no lawyer and represented himself. He didn’t argue about having enough life jackets or bring in witnesses to support his version of events; instead, he argued that the whole case should be dropped because the search of his boat was unconstitutional. He lost, and appealed to Pennsylvania’s Court of Common Pleas. Where he promptly lost again. Karash kept fighting, next in Pennsylvania’s Superior Court, which issued a decision from a three-judge panel. There, to many people’s surprise, the average guy fighting the everyday PFD citation won. That’s when the Commonwealth appealed. And that is where things stand today. The Commonwealth’s appeal means that the three-judge panel’s ruling has been eliminated, and a nine-judge panel is weighing the evidence anew, with a ruling from the larger body expected in the next six to 12 months. In front of the nine-judge panel, Karash had the ACLU attorney helping him argue his bigger-picture points. The group reached out to Karash, Rose says, after being impressed by how far he’d gotten on his own. 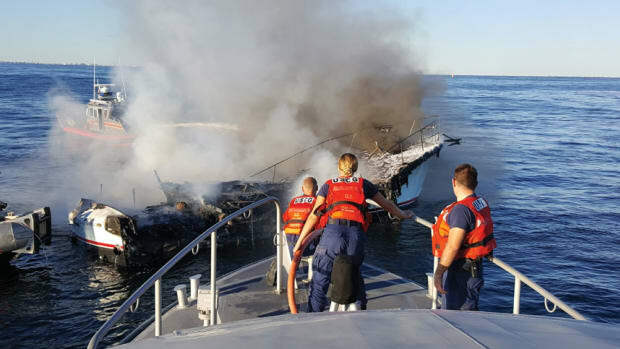 The Commonwealth’s argument, Melnick says, is that the law allows officers to stop and conduct a safety inspection of any boat without suspicion of wrongdoing. 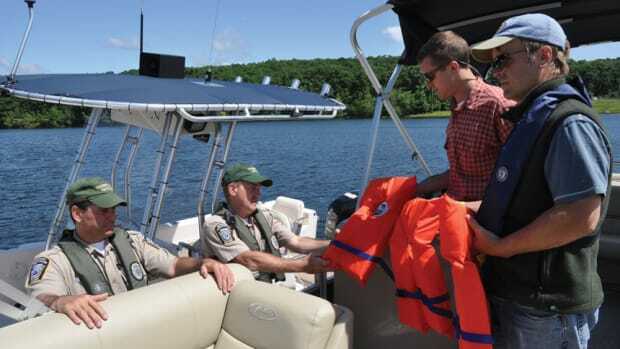 The law in Pennsylvania has been clear on that point for decades, he says, with a goal of ensuring boater safety and conservation of resources. The Commonwealth also has a financial reason to want to continue business as usual. Fines issued during stops like Karash’s generate significant income for the Pennsylvania Fish & Boat Commission. According to the Pittsburgh Post-Gazette, the agency collected $659,934 in fines and penalties during the 2016-17 fiscal year alone. Rose says Karash’s case also is likely to affect boaters far beyond Pennsylvania’s borders. Judges in all 50 states are likely to take note of the Commonwealth’s Superior Court ruling, she says, no matter which way it goes. The Pennsylvania case is so key to potentially tipping the nationwide judicial balance, Rose says, that if Karash loses this time around, the ACLU is likely to help him appeal to Pennsylvania’s Supreme Court. Karash, meanwhile, is sticking to his story and his case. He says his will to proceed is not about money; he doesn’t stand to make any, even if he wins. He’s spent about $1,000 so far to avoid paying his original $75 fine. He’s not so much angry as he is frustrated, he says, including by the fact that the Commonwealth is contradicting his version of what happened aboard his boat. Karash says his case is about where the line ultimately gets drawn in terms of personal liberty, a point that he and Rose say he has made by filing a half-dozen other cases in the Commonwealth as well. Perhaps most ironically, Karash doesn’t even have a likelihood of running into a waterways conservation officer ever again. He sold his boat, saying that his friends soured on the idea of going boating with him after that day, and that he needed money to take some time off and travel this summer — on land. He says he just doesn’t want what happened to him to happen to anybody else. Melnick says that as a practical matter, that kind of constant interaction with waterways conservation officers is unlikely. 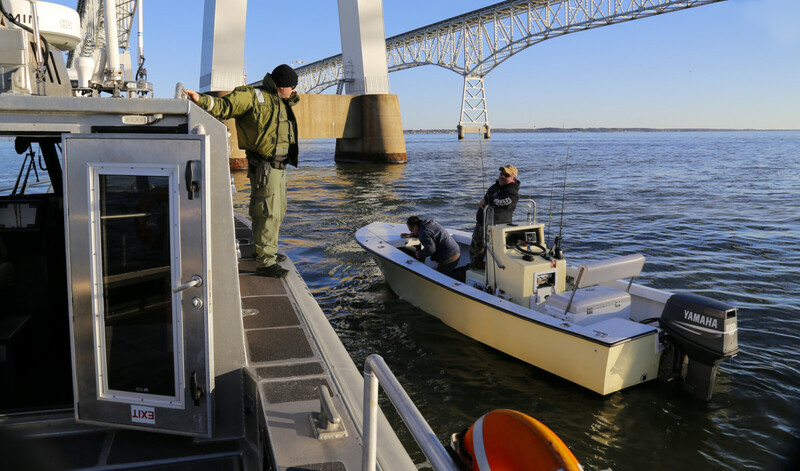 However, he adds, there are times of year when officers do perform a high rate of suspicionless checks, and when boaters and anglers simply accept them. Karesh isn’t thinking about those odds. He’s thinking about his own scoreboard, which he describes with a laugh, in a way that sounds anything but funny. “I’m 6-and-0 against the state right now,” Karash says. “They’ll figure it out soon enough." 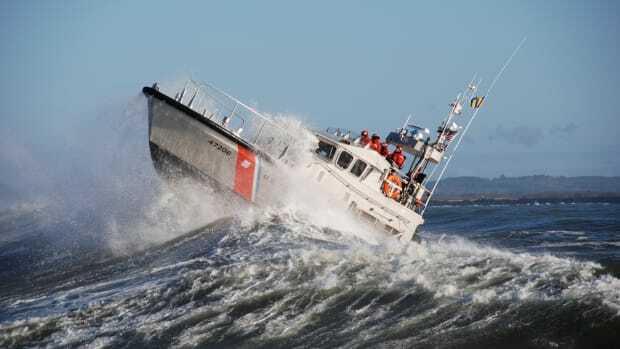 Do you think marine law enforcement agencies should have to have probable cause to board your boat? Comment below. Frustrated with boat thieves, two owners take action and create a community watch group through Facebook.